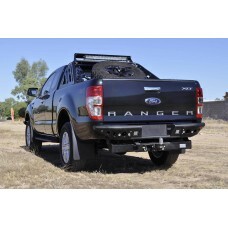 This Chase Rack Lite design is built to fit your Ford Ranger T6. 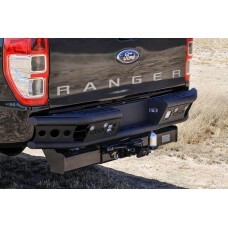 Lighting options allows 40" Forward..
Give your Truck the ultimate face lift with our Dimple R Rear Bumper. 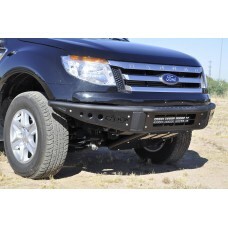 These are the toughest Rear bu.. 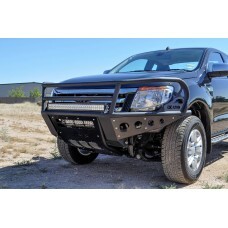 The Addictive Desert Designs Ranger T6 Rancher Bumper was designed to provide Strength and Durabilit.. 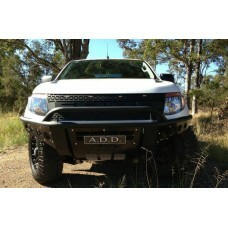 The Addictive Desert Designs Ranger T6 Stealth Bumper was designed to provide Strength and Durabilit.. 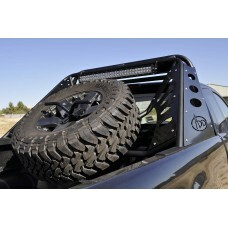 This Venom Chase Rack design is built to fit your Ford Ranger T6. 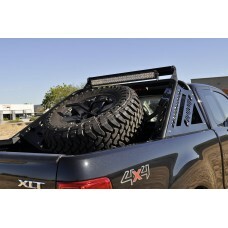 Lighting options allows 40" Forwar.. 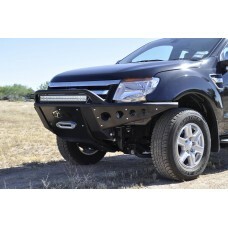 The Addictive Desert Designs Ranger T6 Venom Bumper was designed to provide Strength and Durability ..
Give your Truck the ultimate face lift with our Venom Rear Bumper. 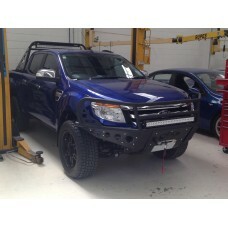 These are the toughest Rear bumpe..